Q: How long have you been an FT client? Q: What is your favorite “cheat meal”? Q: When you aren’t exercising, what do you like to do with your free time? 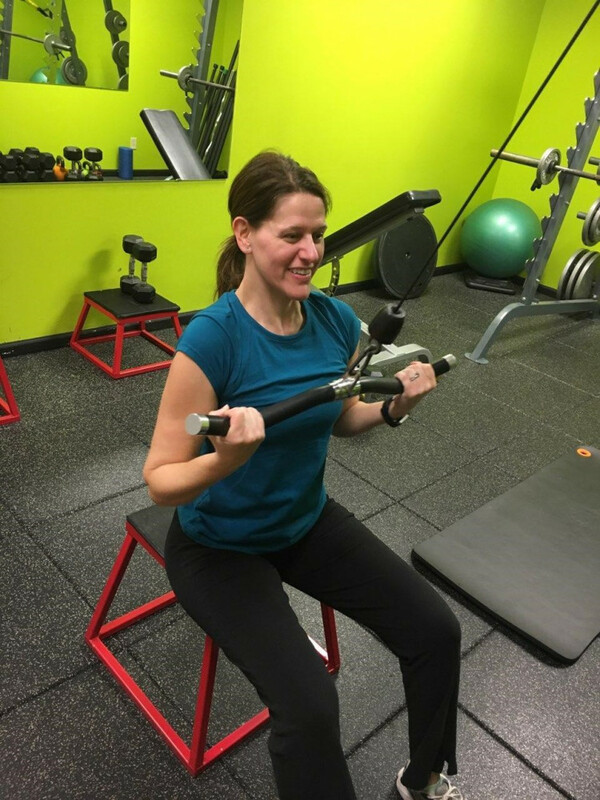 Since starting, Erin feels better and has had great results since starting at Fitness Together!